Fiji’s five and twenty year National Development Plan also includes renewable energy as a key feature in line with the aim to curb carbon emissions by 30% over the next thirteen years. 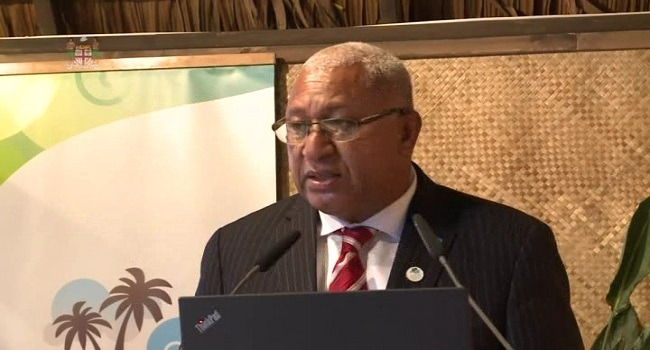 Prime Minister and COP23 President – Voreqe Bainimarama says this will ensure all Fijians have access to electricity with a renewable share of electricity generation reaching almost 100 percent by 2030. Bainimarama says this target is also a major component of Fiji’s Nationally Determined Contributions – NDCs under the Paris Agreement.